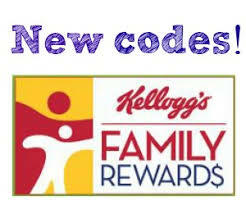 Head on over here, sign-in to your Kellogg's Family Rewards account (or sign up for an account – it's FREE! ), and enter code JANUARYPOINTSKFR for 100 more points! Enter this code through January 21.